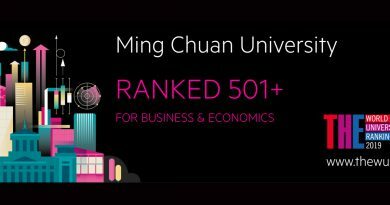 Ming Chuan University once again received recognition in the field of international education! 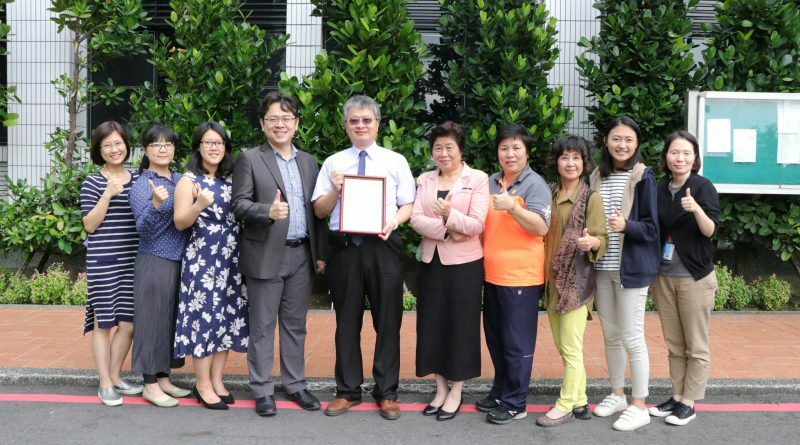 The university was honored by the Ministry of Education as one of the 2018 Excellent Universities for Overseas Student Guidance and Ms. Lin, Yung-Wei was awarded the honor of Excellent Senior Staff in University Overseas Student Guidance. The awards ceremony was held at Taipei International Convention Center on Oct. 11, 2018. These awards demonstrate the university’s great performance in guidance of overseas students. In 2017-18 Academic Year, 3,658 overseas students were enrolled for study at MCU. The university attends to all overseas students with comprehensive guidance and deep care in order to ensure that they can make use of what they are learning. 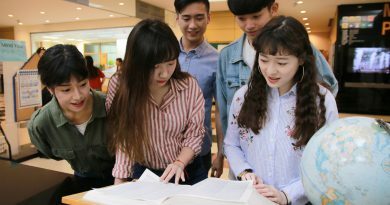 Ranging from recruitment to daily life, learning, and employment, the university cultivates both professional abilities and the 10 Pillars for all overseas students. 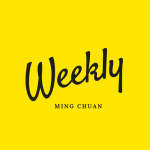 Internationalization is one of the significant characteristics of Ming Chuan, which has recruited students from 90 countries around the world. The university actively builds a global atmosphere in all aspects to continually sustain internationalized campuses.